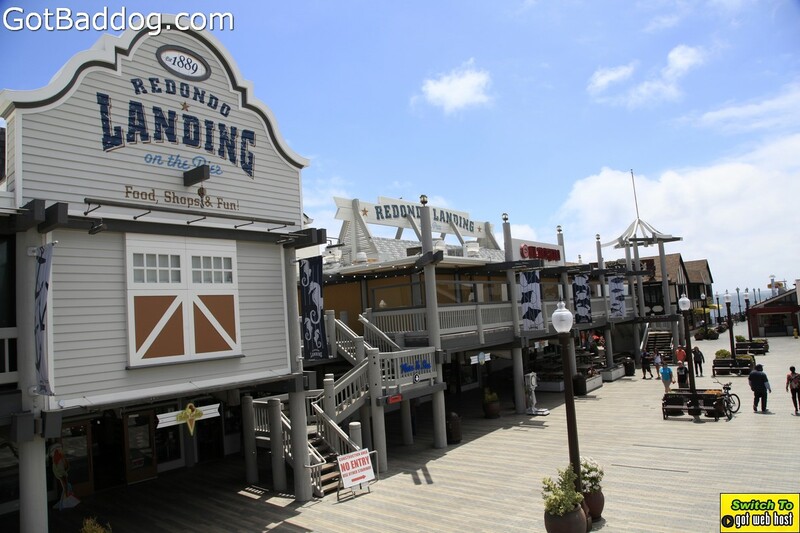 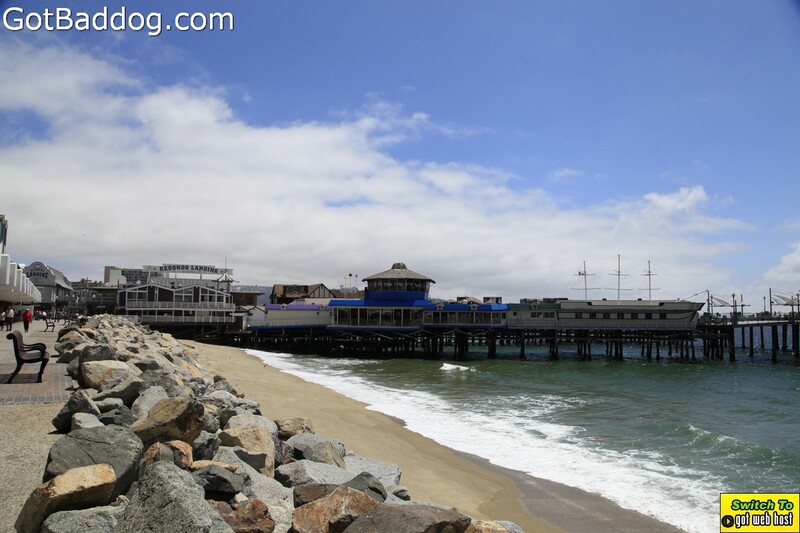 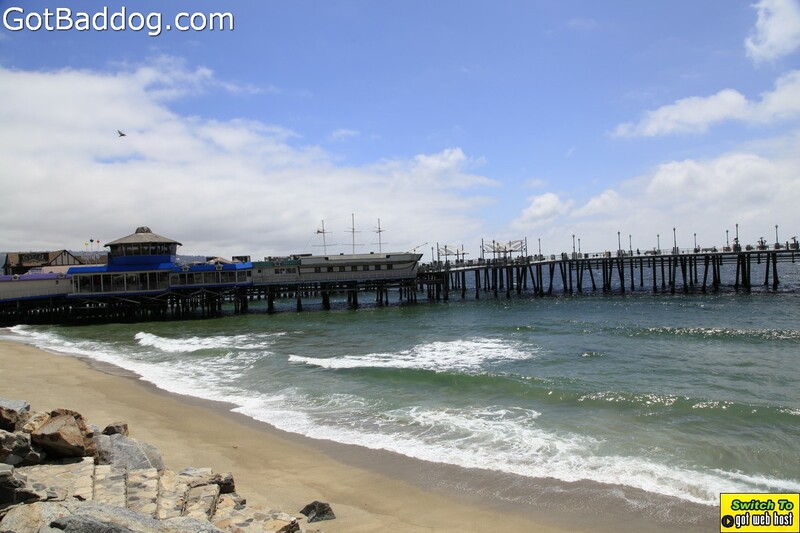 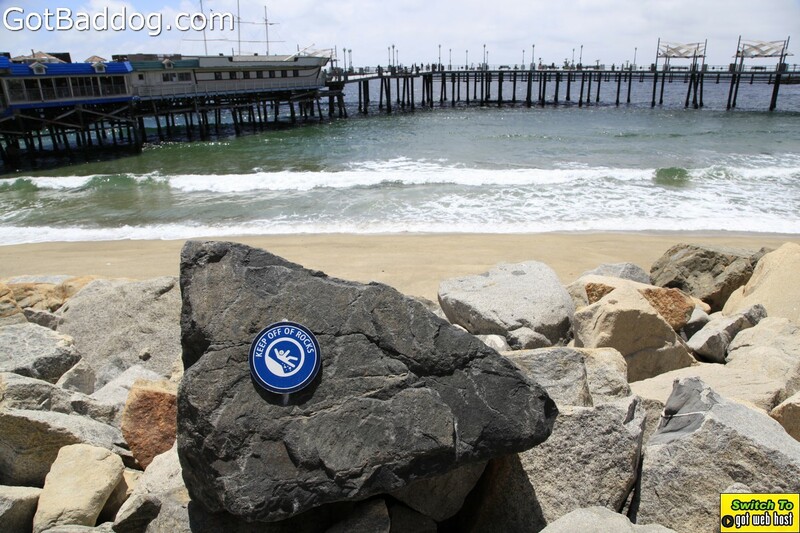 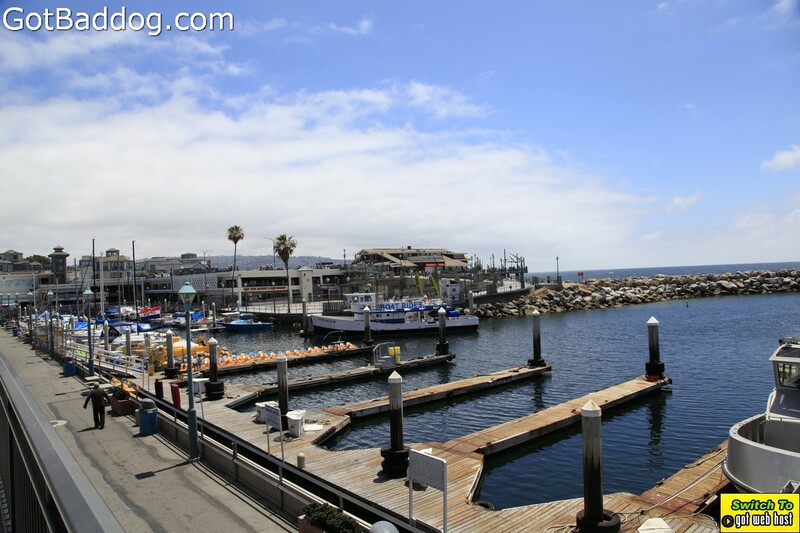 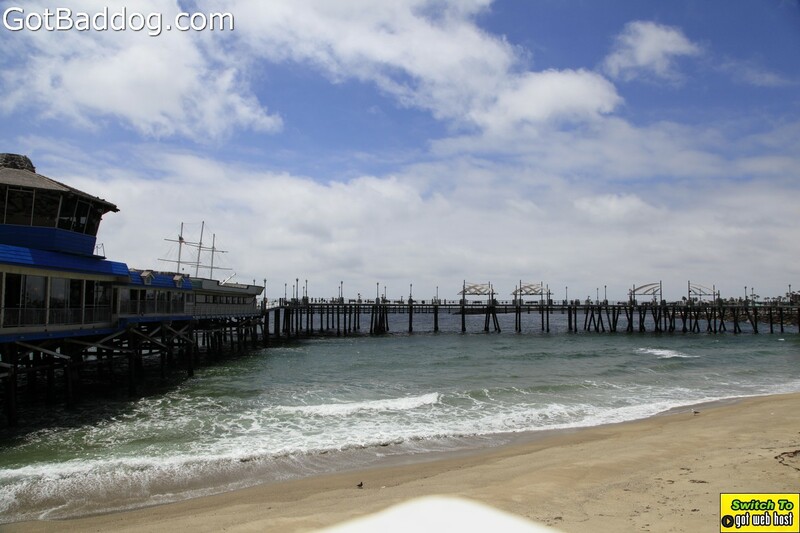 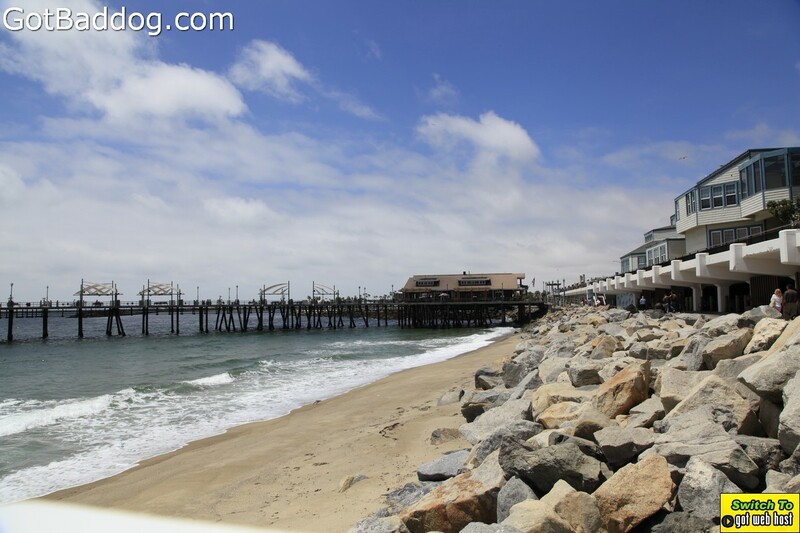 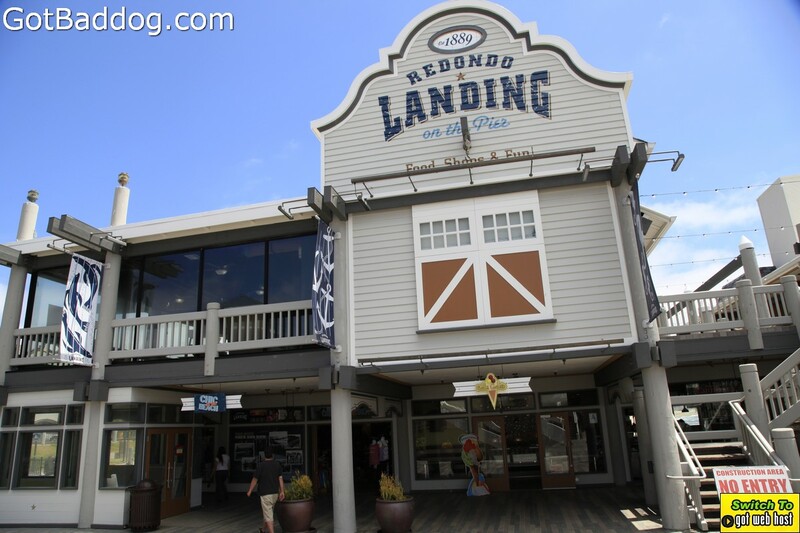 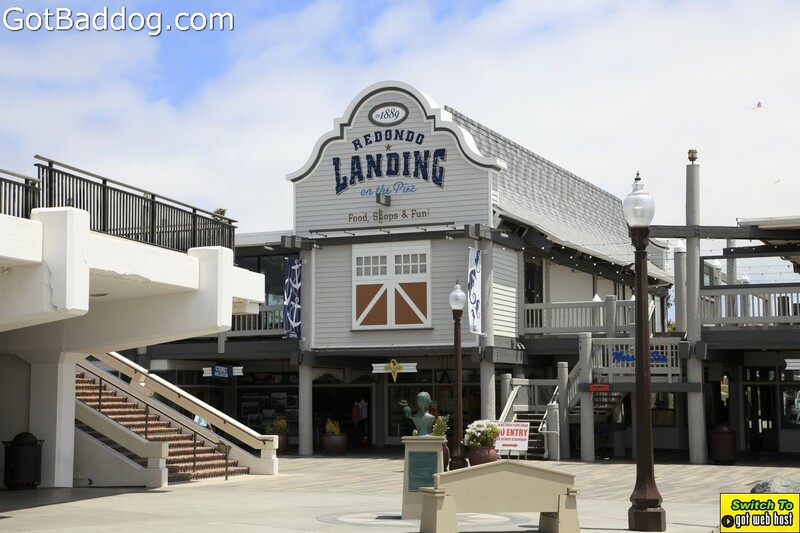 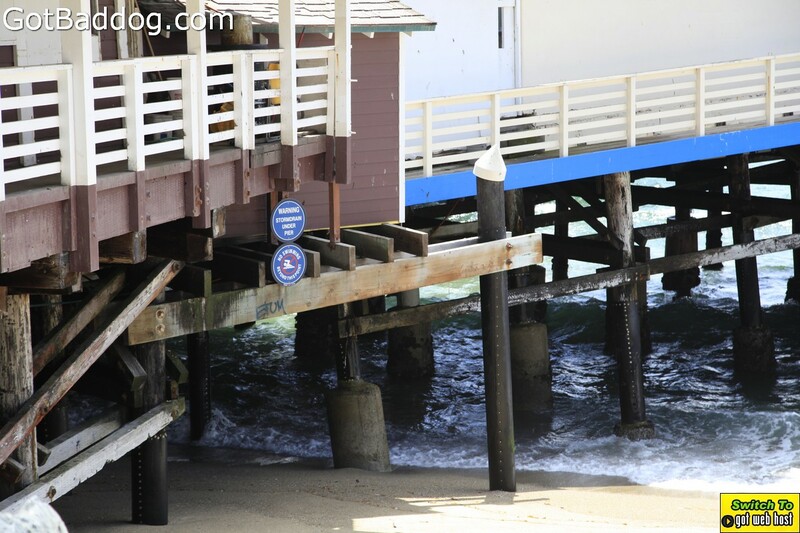 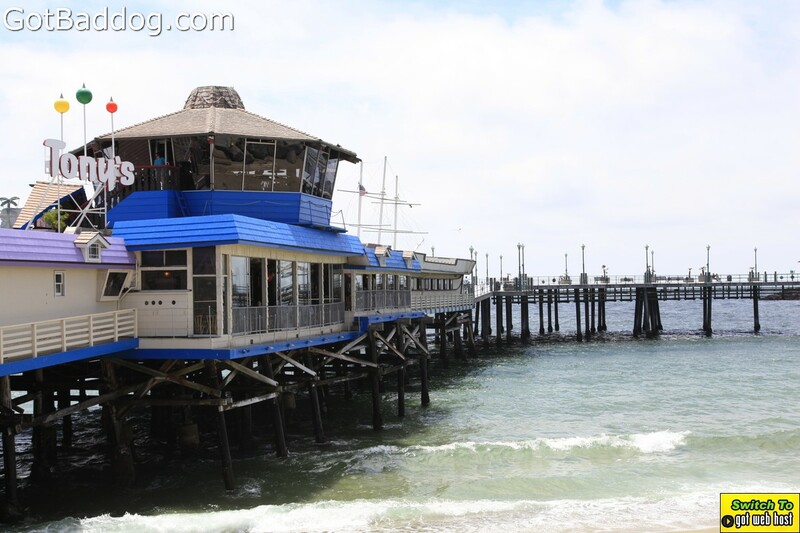 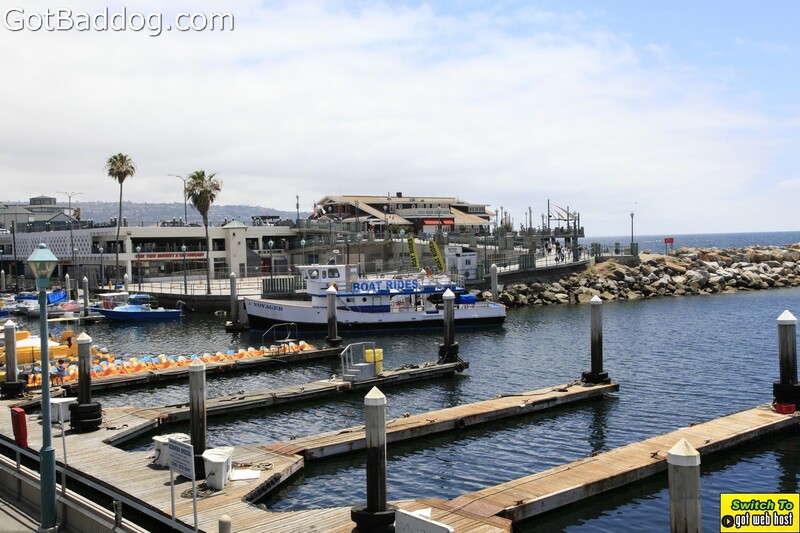 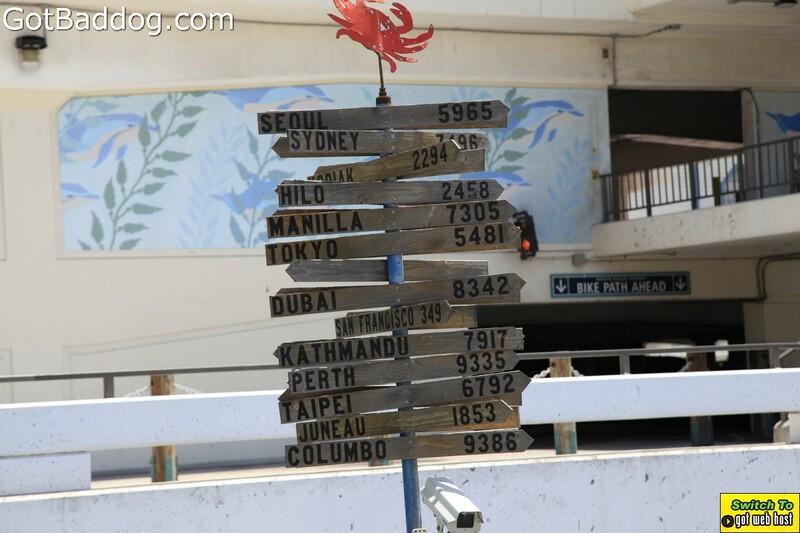 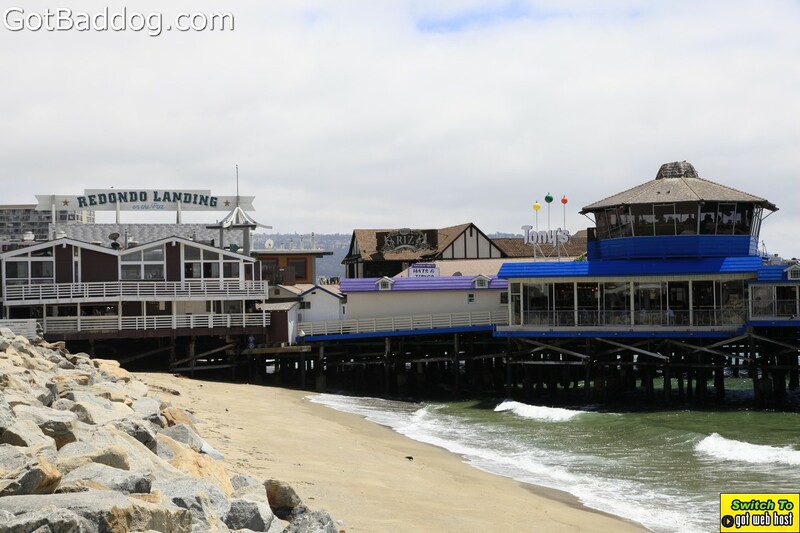 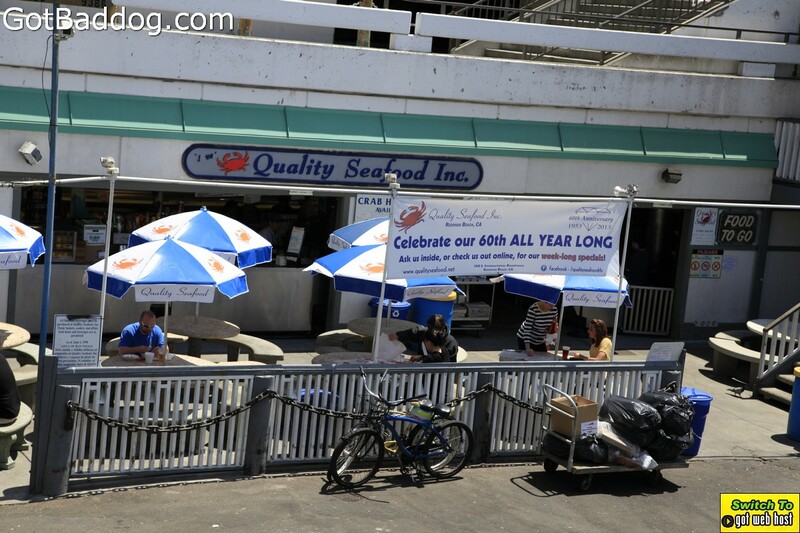 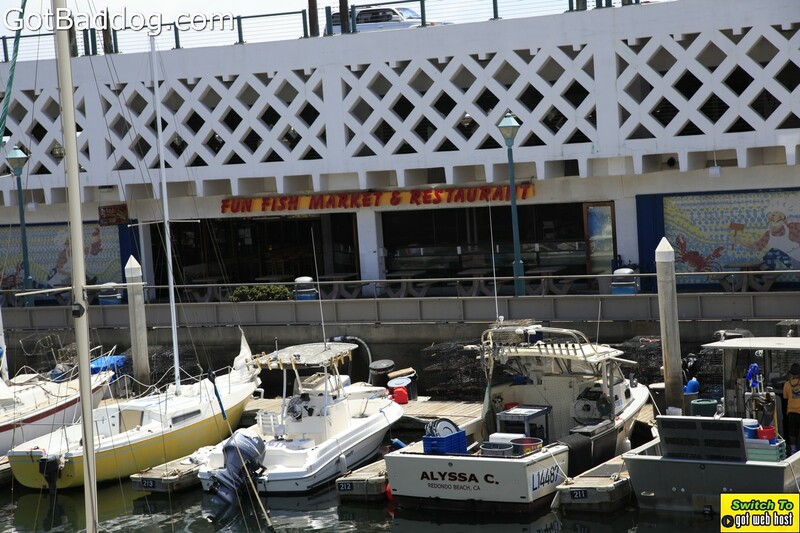 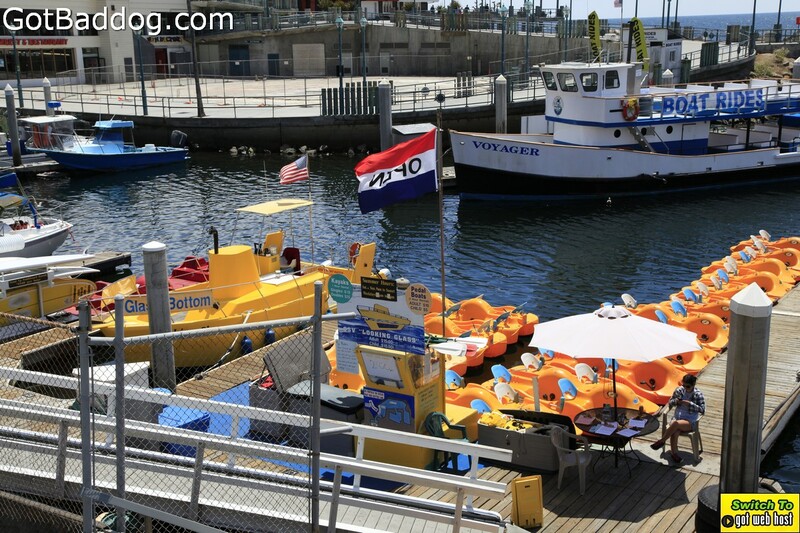 If you are planning a visit to the Redondo Beach area, I highly recommend you make a stop at the Redondo Pier and plan on making a day of it. 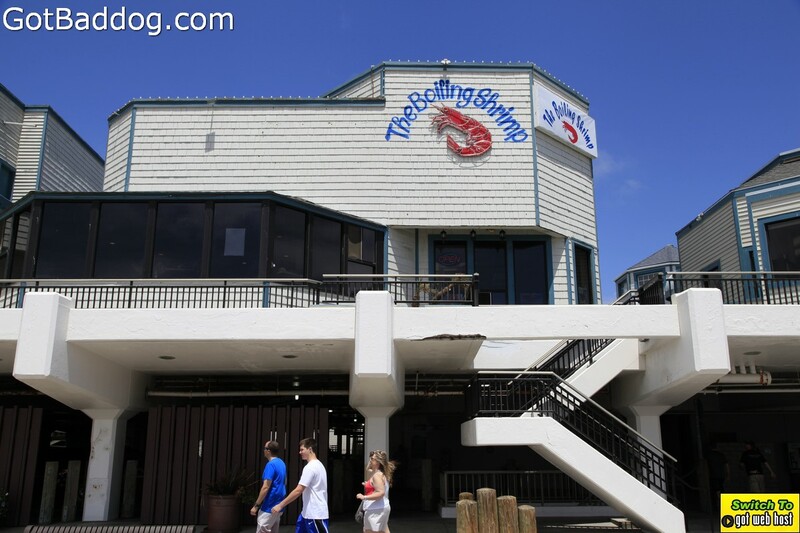 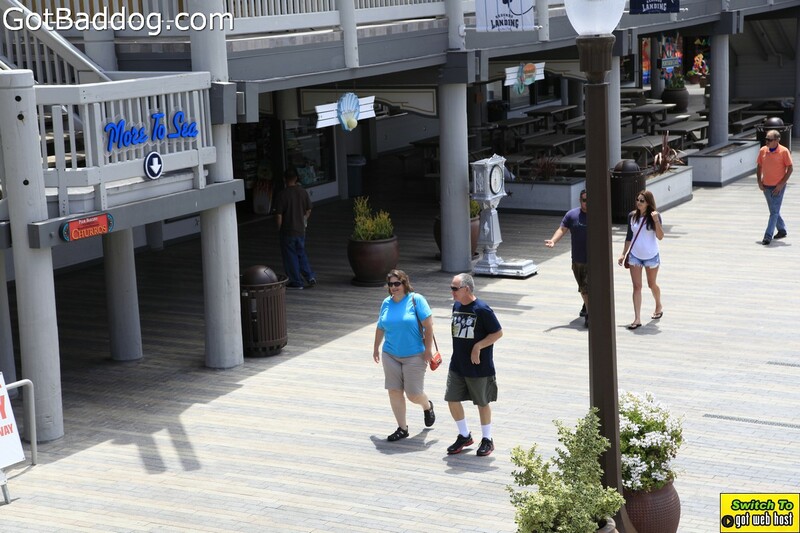 The arcade games, various food stands as well as the great seafood offerings make it fun for the entire family. 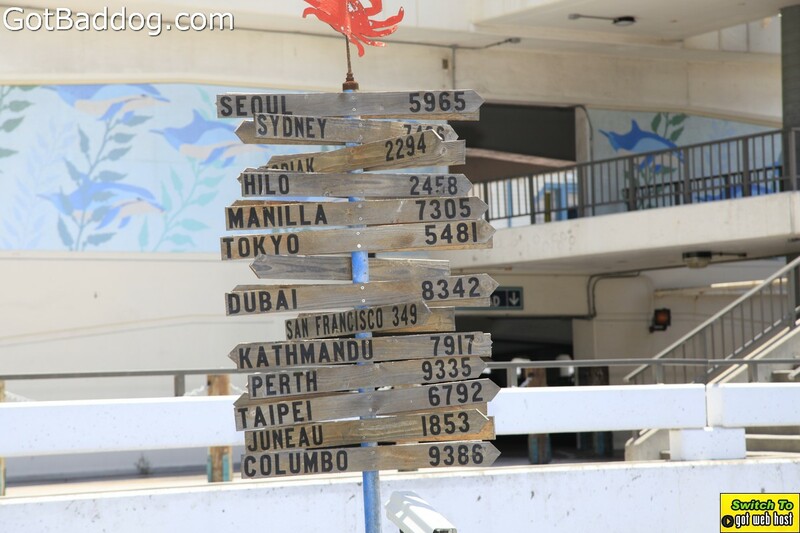 Even the locals come to spend time there, so that should tell you something.